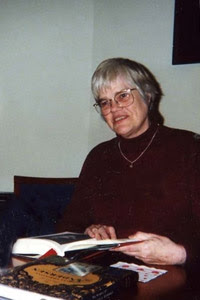 Patricia Brodie --- Her poems have appeared in Ibbetson Street, The ComstockReview, Lyric, California Quarterly, Pedestal, Raintown Review, Phoebe andmany other journals as well as several anthologies. She has won awards inseveral poetry contests and her chapbook, The American Wives Club, waspublished by Ibbetson Street Press in 2006. Paul Steven Stone-- Paul Steven Stone’s writings have appeared in Cricket Magazine, Point South, Wisdom Magazine and a boatload of newspapers and magazines. His comic masterpiece, "Or So It Seems", has been called “A rollicking spiritual page-turner!” His story collection, “How to Train A Rock”, was culled from 25 years of genre- and mind-bending columns. Currently Director of Advertising for W.B. Mason, Stone lives in Cambridge with his lovely wife, Amy. Cameron Mount-- Mount served as an officer in the US Navy from 2001 to 2007 and has an MFA from Emerson College. His poems have appeared in The Somerville News, Wilderness House Literary Review, Sketchbook, Glass, and U.M.P.H.! Prose. 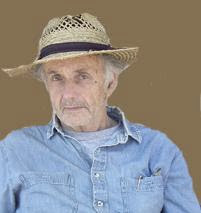 His chapbook, Evening Watch, was published by Ibbetson Street Press in 2009. Henry Braun-- Braun was born in 1930. His latest book, Loyalty, New and Selected Poems, was published by Off The Grid Press. Poems have appeared in Poetry, The Nation, The Massachusetts Review, and in anthologies. A video of Henry reading is at http://www.henrybraun.net. He lives in Weld, Maine. Doug Holder-- Holder is the founder of the Ibbetson Street Press. He is the arts editor of The Somerville News, and the Director of the Newton Free Library Poetry Series. His poetry and prose have appeared in Rattle, Endicott Review, The Boston Globe, Main Street Rag, Word Riot, Long Island Quaretly and others. His latest poetry collection is "Poems from the Left Bank: Somerville, Mass." He currently teaches writing at Bunker Hill Community College in Boston as well as Endicott College in Beverly, Mass. 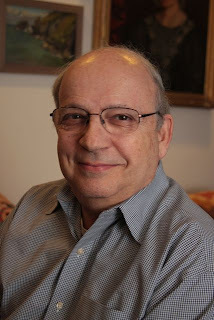 Steve Glines-- Steve Glines is the founder and Editor of the Wilderness House Literary Review. 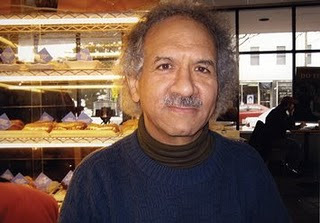 He is the author of a number of text books, a literarytravelogue and a poetry chapbook. His works have appeared in WHLReview,Ibbetson Street, and all four Bagel Bard Anthologies and many otherplaces. He is the editor-in-chief at ISCS Press, a publisher’s servicebureau. 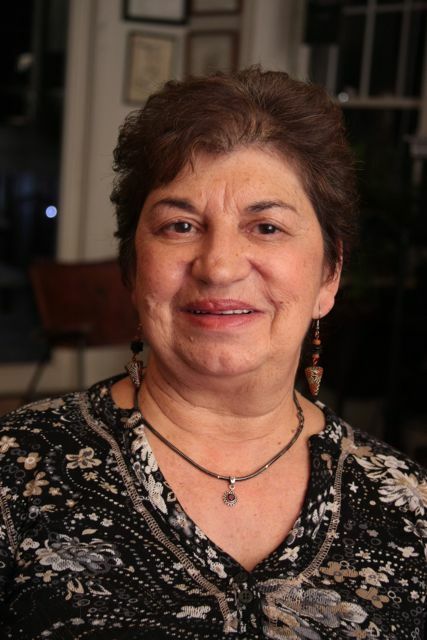 Deborah Leipziger-- Leipziger is an author, poet and columnist. Several of her poems will be featured in Narcissus: A Literary Review to be published in June 2010. www.narcissuspublications.com. Her poems have been featured in Zinglogy and Levend Joods Geloof (Netherlands) and on the public television show, Brookline Writes. Her columns have been published in The Brookline Tab. Molly Lynn Watt-- Watt is the author of a book of poems, Shadow People, Ibbetson Street Press, sharing journeys as a progressive educator, singer and activist. She is working on a manuscript, On the Wings of Song, set the Civil Rights Movement of 1963. 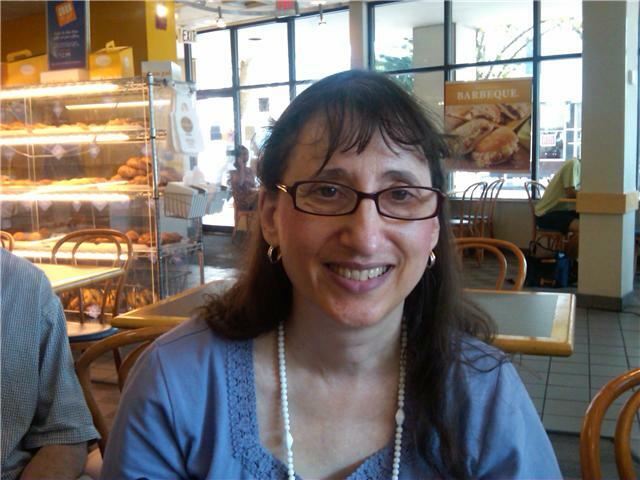 She edited volumes 1-4 of Bagels with the Bards and the Kent Street Writer’s Anthology of Poems, is poetry editor for the HILR Review, and a frequent contributor to literary journals and invited featured reader. She supports voices of others as curator for the monthly Fireside Readings at Cambridge Cohousing, workshop leader for The Kent Street Writers and Poet Laureate of HILR and Chair of its Poets of the Roundtable. She received funded residencies from Soul Mountain and Lake Atitlan Writer’s Workshop. She and participates in NoCA Open Studios and the Joiner Center Writing Community. 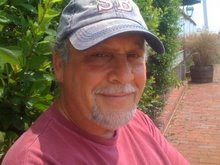 Zvi A. Sesling-- Sesling is the author of King of the Jungle (Ibbetson St., 2010) and the forthcoming chapbook Across Stones of Bad Dreams (Cervena Barva). He won Third Place (2004) and First Prize (2007 in the Rueben Rose International Poetry Competition. He edits the Muddy River Poetry Review. Harris Gardner--- Gardner's work has appeared in the: The Harvard Review; Midstream; Cool Plums; Rosebud; Fulcrum; Chest (forthcoming), The Aurorean; Endicott Review; Ibbetson Street Journal;; Main Street Rag; Facets; Vallum (Canada); Pemmican; The New Renaissance, WHL Review; and about fifty other publication credits.Co-authored with Lainie Senechal a volume of poetry: Chalice of Eros; his next collection: Lest They Become (Ibbetson Street Press) 2003. New Collection: Among Us (Cervena Barva Press) November, 2007. 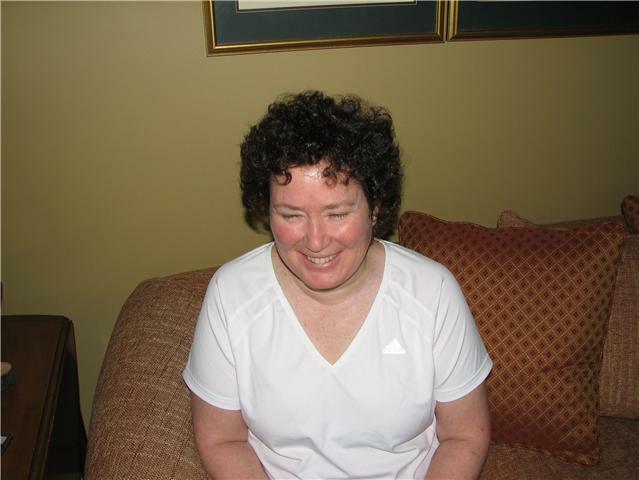 Mary Buchinger-- Her poems have been published in regional, national, and international journals and have garnered several awards. Her collection, Roomful of Sparrows, was a semi-finalist in the New Women’s Voices Series. She holds a Ph.D. in applied linguistics and teaches at the Massachusetts College of Pharmacy and Health Sciences. Barbara Bialick-- Bialick is a resident of Newton, Massachusetts who grew up in Detroit, Michigan. She has a B.A. from the University of Michigan and an M.S. from Boston University. 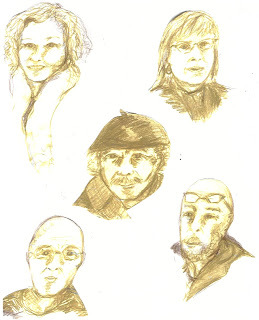 She has published widely as a journalist and poet in newspapers, magazines, anthologies and on-line in McCall’s Magazine, Ibbetson Street, Pemmican, Lilith Magazine, Poetica, Istanbul Literary Review, Wilderness House Literary Review, The Boston Globe and The Boston Area Small Press and Poetry Scene, to name a few. Her chapbook TIME LEAVES was published by Ibbetson Street Press. Manson Solomon-- Manson Solomon emerged from the womb with a mission to be a writer with a large trust fund. Said trust fund being inexplicably absent, he took the road more traveled, acquiring graduate degrees in Economics, Psychology and Philosophy from the London School of Economics, Columbia and Harvard, engaging in various academic, artistic and entrepreneurial pursuits -- in New York, London, Jerusalem, Johannesburg, Nova Scotia, Wellesley, Cambridge -- while also taking the less traveled road, generating exquisite poetry and commenting astutely on the work of others from deep in the woods of Lincoln, Massachusetts. 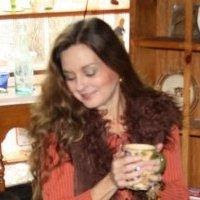 Anne Ipsen-- Ipsen is a writer, speaker, and storyteller. 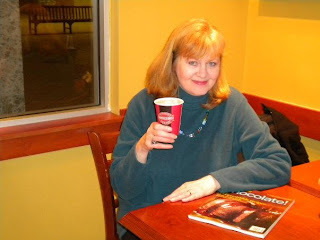 Her website www.AnneIpsen.com features her two memoirs and two historical novels, most recently: Running before the Prairie Wind, 2009 by ibus press. She is available for workshops and talks, including: On Being an Independent Writer and The Miracles of the Danish Jews. Gloria Mindock is the author of La Porţile Raiului (Ars Longa Press, 2010, Romania) translated into the Romanian by Flavia Cosma, Nothing Divine Here, (U Šoku Štampa, 2010), and Blood Soaked Dresses (Ibbetson Street Press, 2007). 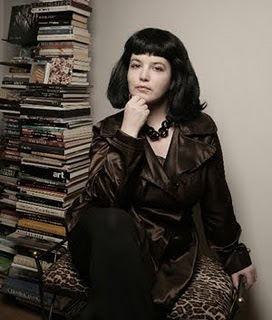 She is editor of Červená Barva Press and the Istanbul Literary Review, an online journal based in Istanbul, Turkey. She has had numerous publications in the USA and abroad and her work has been translated and published in Spanish and Romanian. She has been nominated for a Pushcart Prize, St. Botolph Award, and was awarded, many years ago, a fellowship from the Massachusetts Cultural Council distributed by the Somerville Arts Council. and nature writing. She participates in NOCA, Glenbrook for nature writers and artists, Joiner Center Writing Community and Bagel Bards. Her poems have appeared in Writing Nature, Lalitamba, WHLR, Istanbul Literary Review, and others. 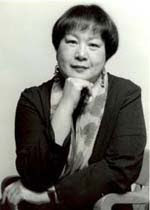 Her chapbook, "Seduced by Sighs of Trees" was published in 2007. Pam Rosenblatt is a poet, critic, editor, and journalist. On How to Read - THE MANUAL, her first chapbook, was published through Ibbetson Street Press in 2008. Her poems and critiques can be found online or in local small press journals. She joined the Bagel Bards in March 2005. Louisa Clerici’s poetry and stories have been published in literary anthologies and magazines including; Shore Voices, Carolina Woman, City Lights, Off the Coast, The Boston Poet, Do Not Give Me Things Unbroken, and Tidepool Poets. Louisa is host of the popular writer’s venue; DreamSpeak at The Vine in Plymouth, Ma. 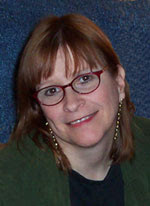 Rene Schwiesow was integral in the founding and development of an online poetry forum called Poem Train (www.poemtrain.com), which she became co-owner of in 2008. The forum offers varying levels for work shopping poetry and prose. She is the author of two poetry chapbooks. Rene is also one of the co-hosts of the Mike Amado Memorial Series, Poetry: The Art of Words in Plymouth, a member of Plymouth’s Tidepool Poets, and Director of the newly formed Plymouth County Coalition for the Arts.